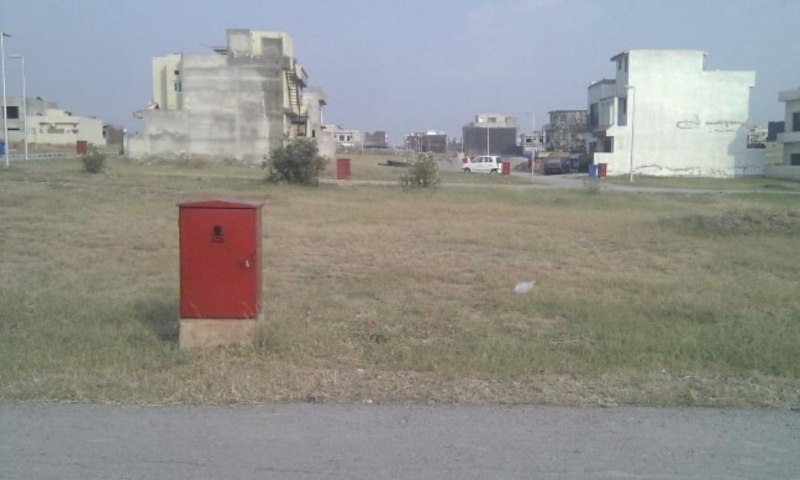 Residential Plot For Sale In 300 Series Bahria Town Phase 8 Abu Bakkar Block Plot In Bahria Town Phase 8 - Abu Bakkar Block. Size 8 Marla (30x55) Street No. 12 On the back of Road E Near:- Park Jamia Masjid Play Ground Height Location Head Office (Bahria Town) For More Information contact.